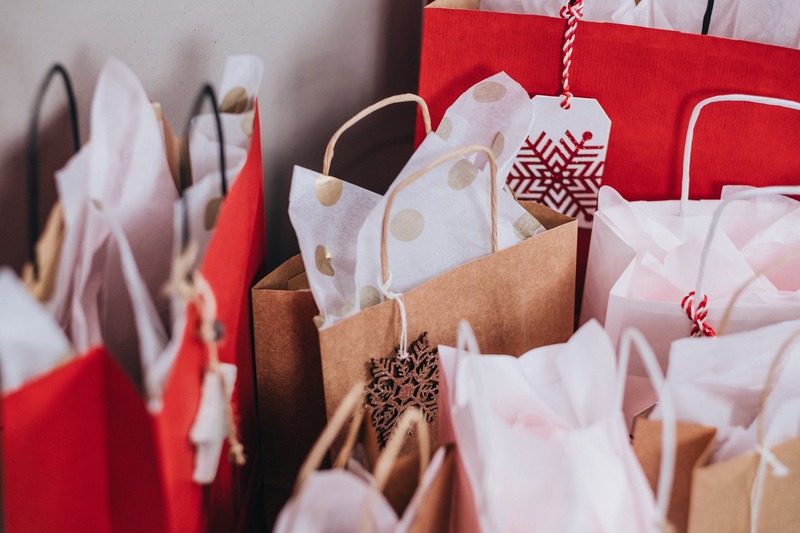 While we’re rushing out to clear the shelves at John Lewis, armed with gift bags and reels of wrapping paper, it’s easy to get caught up in the chaos of gift giving during the festive season. And while it’s fabulous to give and receive gifts with friends and family, it's also easy to forget that not everyone has the privilege of doing so. If you’re thinking about ways to give back this year and help out vulnerable people, we’ve come up with the best ideas for Christmas fundraising that your whole team can get involved with. Instead of giving your hard earned cash to large retailers this Christmas, you can easily support a local charity by shopping at charity shops for your secret santa. Since most offices get involved and there’s usually a price cap, you’ll definitely get more bang for your buck picking a gift of second hand goodies at shops like the British Heart Foundation, Cancer Research and Oxfam. Don your Christmas jumper, santa hat or reindeer ears and donate to a charity of your choice. Save the Children has an annual Christmas Jumper Day that you can get involved in – this year on Friday 14th December. This doesn’t need to just be limited to the people you work with – invite friends, family and professional connections. You can host at a local bar or café and give money to a chosen charity. Plus, it’ll be a great opportunity for networking and a fun, altruistic alternative to a bog standard Christmas night out. Spend a day packing bags at Morrisons for Marie Curie, or working in your local charity shop. Volunteering your time is just as valuable as money. Environmental charity Climate Stewards invites supporters to link their Christmas tree to one in Ghana for only £10. Help their tree planting programme and receive pics and updates on your twinned tree from across the sea. If there’s any acceptable time to over-indulge a tad - it’s Christmas. So why not share some of your shopping with those in need? Donating to a local food bank as a company is a great way of giving those less fortunate a good Christmas dinner. Teams in your office can give a donation to enter the contest, and the prize can be chosen by your M.D. 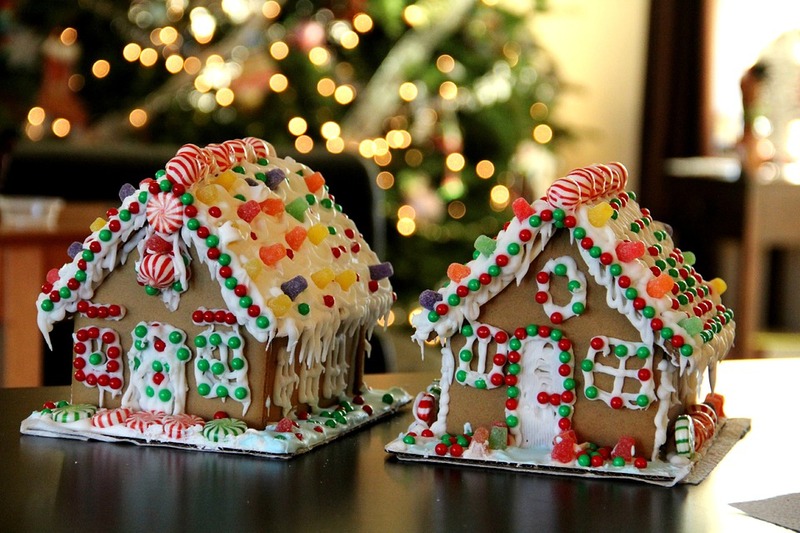 If you want to ramp up the difficulty, you could have the competition timed and judged not only on how fast the gingerbread house was constructed, but also on its appearance and level of deliciousness. Donate to any charity you choose, or aptly give to Gingerbread, a charity for struggling single parent families. Glasgow’s annual santa dash is held this year on Sunday 9th December – so why not whip out your costumes and race hundreds of other santas to raise money for charity. Whether you’re sporty or not, this event is a fun and hilarious way of getting your whole team involved in a charitable Christmas cause – and it’s only 5K. Plus you can reward yourself by warming up with a pint at a local pub afterwards! What charitable fundraising are you doing this year? Chat with us on Facebook, Twitter and LinkedIn.